Douglas A. Twitchell has been named vice president, marketing, Americas, for both the graphic display and architectural markets. In this role, Twitchell will oversee the development and implementation of strategic marketing plans and product development to support sales of the company’s well-known lines of graphic display boards as well as Alucobond ACM as architectural cladding. Twitchell has worked for 3A Composites (formerly Alcan Composites) since 1999 and most recently served as vice president, architectural sales. Previously, Twitchell served as marketing manager for the company’s architectural/corporate identity business segments and as the company’s business development manager, corporate identity, in the architectural market. 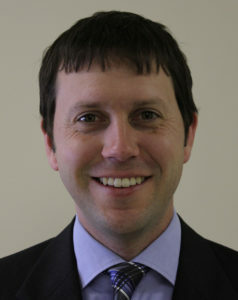 He also has served as northwest district sales manager for 3A Composites’ graphic display boards. 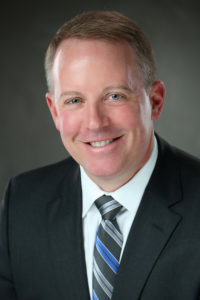 Brad Walsh has been named vice president, composite sales, Americas, and will be responsible for sales of the company’s lines of graphic display boards in North America, Central America and South America. Walsh brings more than 15 years’ experience in sales, sales management and business operations to this role. He most recently served as vice president of sales and customer service – Americas at TitusPlus, a company of the United Kingdom-headquartered Titus Group. Benjamin Branham has been named marketing manager for the company’s graphic display and architectural markets in the Americas. 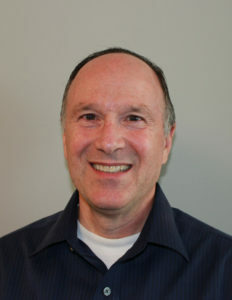 Branham joined 3A Composites USA in 2013 as architectural marketing manager, Americas. In his new role, Branham will be responsible for advertising, public relations, sales tools and electronic media content in support of sales of both 3A Composites’ lines of graphic display boards as well as the company’s Alucobond ACM for the architectural market. Mike Caldwell, sales manager, corporate identity, will be responsible for sales of 3A Composites’ graphic display boards as well as Alucobond ACM for corporate identity programs. Caldwell joined 3A Composites USA in 2013 to serve as sales manager for Alucobond aluminum composite material for architectural corporate identity programs in North America. He also is responsible for the development of inventory programs to support corporate identity sales. Caldwell has more than 25 years’ experience selling products to the architectural building and signage markets. 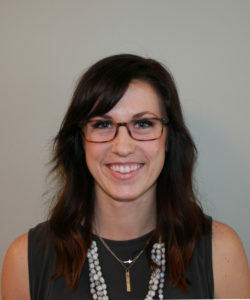 Hanna Kiebel has been named marketing associate and market research analyst for both the graphic display and architectural markets. In this role, Kiebel will be responsible for conducting market research and analysis as well as providing product and market reports. 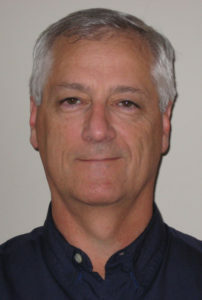 Kiebel joined 3A Composites in 2015 as a freight procurement coordinator. For more information about 3A Composites’ graphic display boards, call (800) 626-3365 or e-mail info.usa@3AComposites.com.